I've mentioned in previous posts about a new training program coming soon. Well, I'm excited to say, it's here! 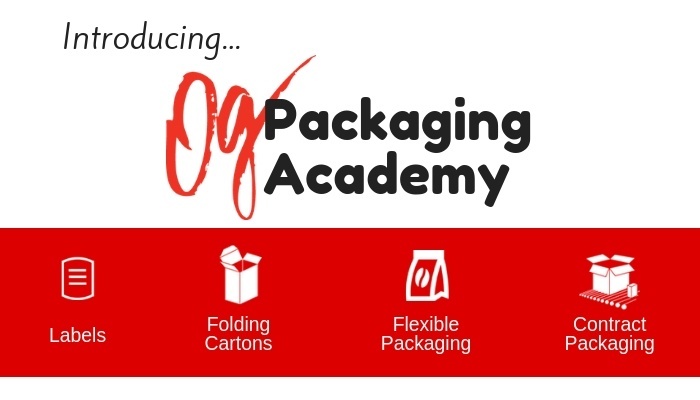 The new Outlook Group Packaging Academy was just launched this week. Visit the Packaging Academy homepage to find out more about the type of training you'll find and new training coming soon. 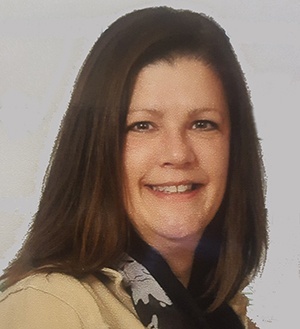 The first topic, Contract Packaging 101: The Basics, offers a primer to help you deepen your knowledge of what contract packaging is, what contract packaging companies do, why product manufacturers and brand owners use contract packaging companies and the typical stages of the contract packaging process. In the future we'll be adding more education material around other areas of packaging, including paperboard (aka folding cartons), flexible packaging, and labels. So watch for more training to be added in the coming weeks! This online education is available free to anyone that wants to learn more about packaging. If you're a print distributor looking to grow your business through packaging, we also offer an exclusive, in-depth training and support program. To learn more about the program, feel free to reach out to me at the information below or fill out our contact form. In addition, if you have suggestions for additional training you think we should cover, or specific topics you want to learn more about, drop us a line!